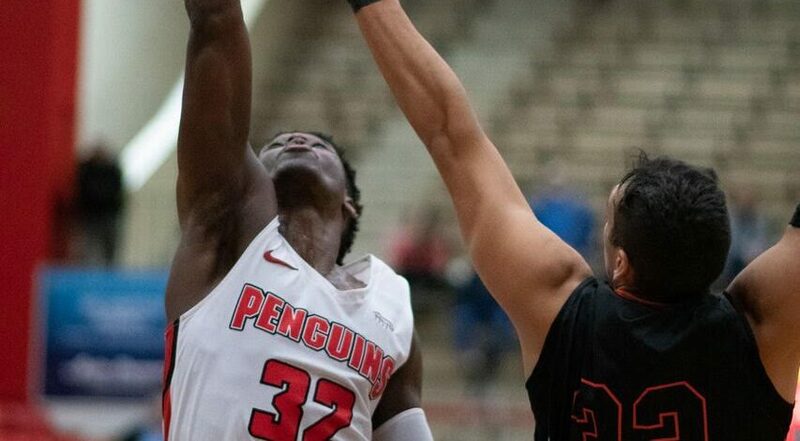 The Youngstown State University Penguins men’s basketball team sits at 3-4 and hoped to hit .500 with a win in Moon Township, Pa. against Robert Morris University. 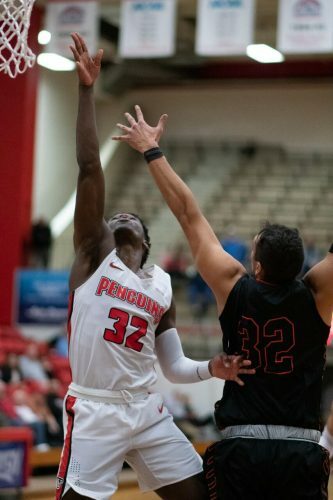 The Penguins are coming off of a huge 104-66 victory over Westminster College and sit eighth in the Horizon League, inspiring some hope for the coaching staff on how they’re building the program. The Penguins fell twice on the New York City road trip, but are looking forward and not dwelling on past losses. After the game against the Colonials, YSU heads on the road to Morgantown, W.Va., to take on West Virginia University, coached by Bob Huggins, someone Calhoun has a ton of respect for. Calhoun continued on to praise Huggins for everything he’s done for the WVU program. Calhoun was Huggins’ student assistant with the University of Cincinnati during the 2003-04 season. “For me personally, there’s a lot of memories. I’m not here today without that place, and more importantly, Coach Huggins,” Calhoun said. For Calhoun, he uses Huggins’ success as a measuring stick for this program. Next on the slate after West Virginia is a two-game homestand against Central Michigan University on Dec. 4 at 7 p.m. and then Western Michigan University on Dec. 8 at 2 p.m. 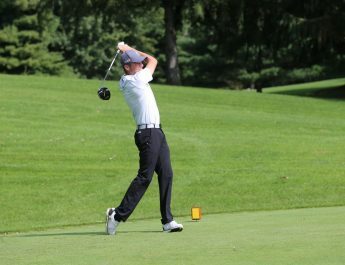 The biggest news of Calhoun’s press conference may be that the program is in the very early stages of organizing a multi-team event, or MTE, like the event that YSU attended in New York City. There isn’t much to report on just yet, but keep in touch with The Jambar as the story develops.